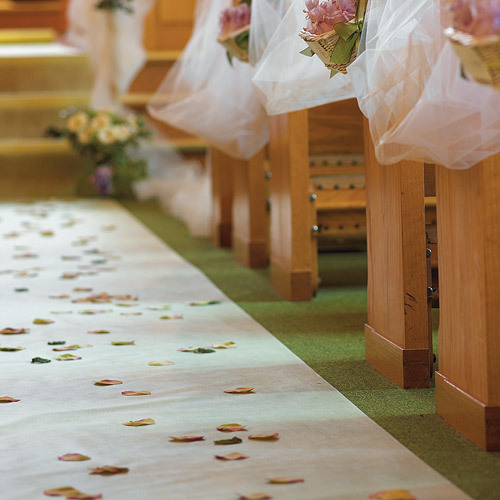 At Montreal Weddings, we know that your wedding decor is of the utmost concern - after all, your wedding is one of the biggest and best celebrations you will ever throw. Make it unique and exciting with a little help from us! 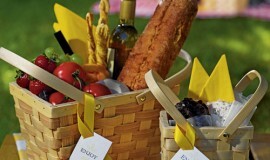 With an array of products to suit any style, taste or theme, we're your one stop for wedding greatness. Browse though our wedding decorations and let our inspirational style help you create the wedding you always dreamed of. With multiple themes, colors and designs to choose from, we're certain your perfect decorations are just waiting to be found. From trends to classics, we carry it all. Stand out from the crowd and design your wedding your own way. With decorations in almost every color imaginable and in a huge assortment of themes and prints, we have decorations to suit any need. Even if you don't have a concrete idea of what you're looking for, let our real-life style photos help you imagine what each product would like at your wedding. With our vast assortment of wedding decorations, you're sure to find just what you need to make your wedding day amazing. 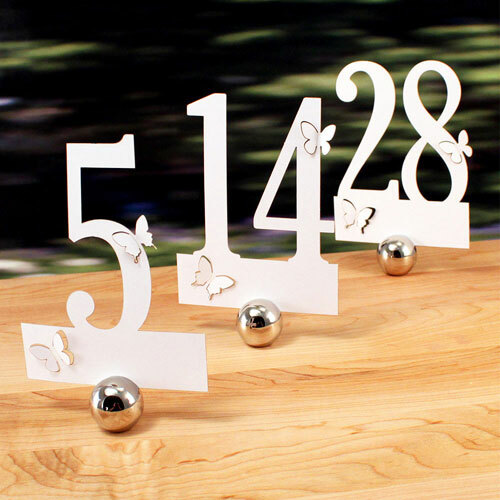 But, you can take it even further by adding that little extra pizazz with our customizable decorations. 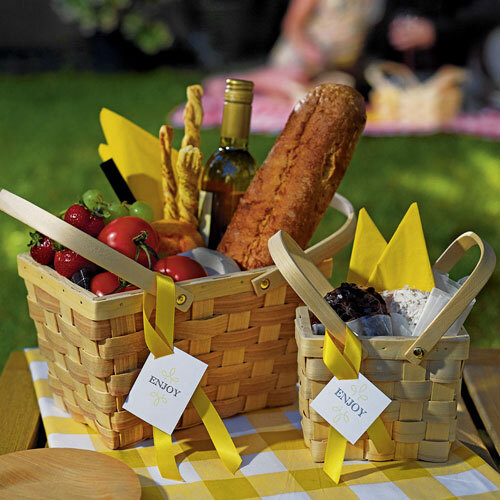 From printables to table runners and more, we have a great collection of decorations that can be customized just for you. 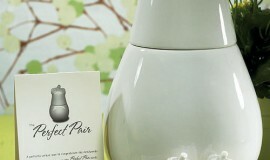 From your initials to your wedding date, we have a product that is designed to be personalized to your specifications. 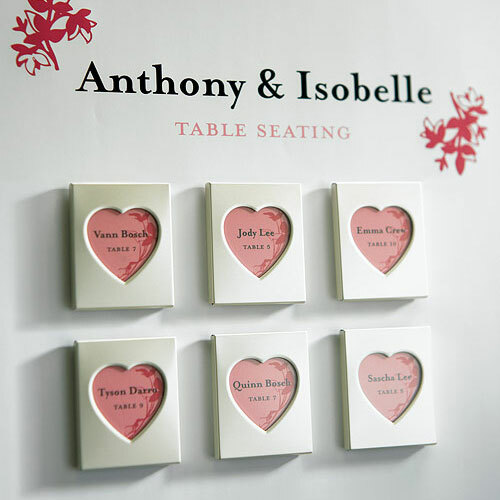 Simply browse through our selection of unique wedding decorations for those that feature a personalization option. 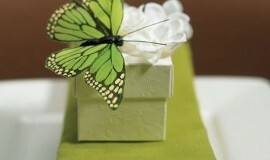 Make something that is just for you with custom wedding decorations from Montreal Weddings. 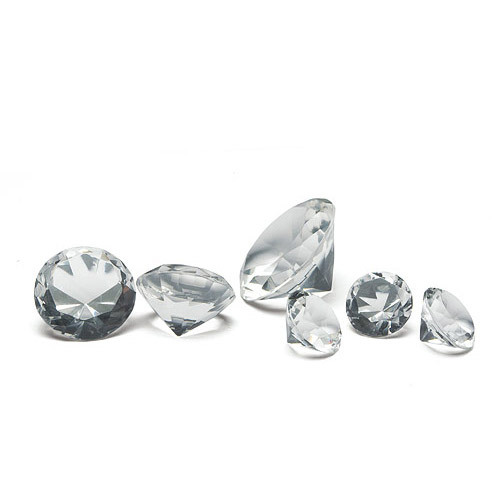 Whether you want glitz and glamour with gems and jewels or your style is a little more laid back, we have exactly what you're looking for to make your wedding tables wow! 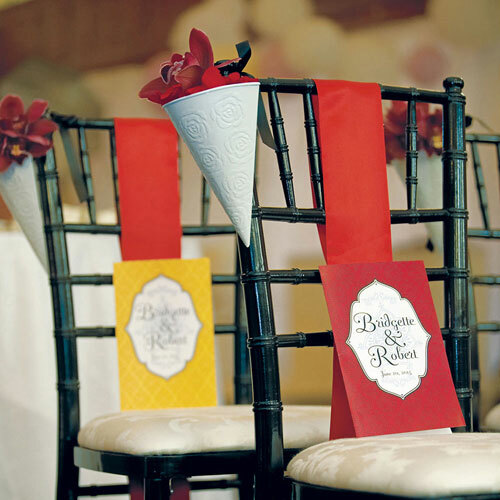 From our personalized napkins that offer enough customizations to fit practically any theme to our table runners, you can rest assured your wedding tables are going to look gorgeous when you choose Montreal Weddings decorations. Browse through our collection of wedding table decorations and discover your dream designs to bring your wedding to life. We offer a huge selection of wedding table decorations to add that special touch to bring your wedding design together with polish and poise. 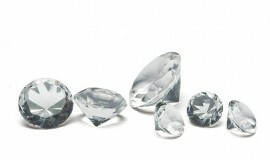 With our assortment of crystals and gems you can add opulence to your tables like you're royalty for the day. 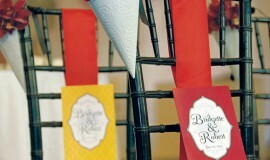 Or, for an extra dose of homespun charm, our simple table runners are always a great way to infuse personality. With many of our table decorations featuring multiple customization options, you can infuse your finishing touches with your own style. 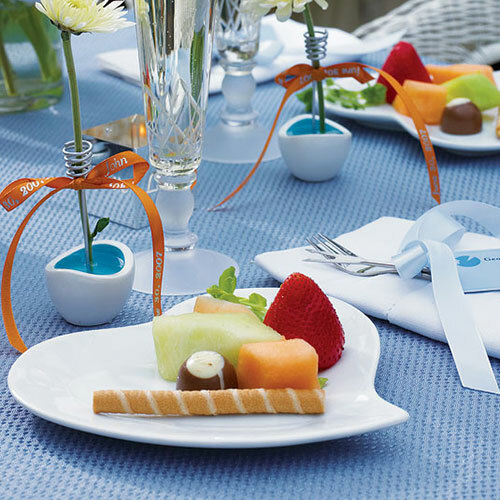 Give your wedding that extra kick of class when you choose wedding table decorations from Montreal Weddings. 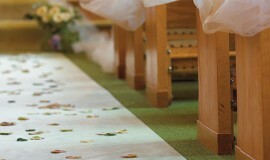 Your wedding day is all about you and your partners love for one another. 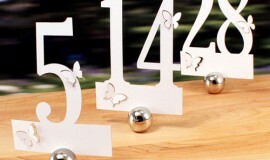 Make your wedding one of kind with our custom wedding table decorations. 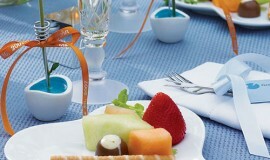 Our personalized napkins offer a way to make a stylish statement and deal with anything your wedding might bring. And, not only do we offer them in an array of colors, but we also offer an assortment of foil colors and designs. With two different sizes to choose from, you can employ our custom napkins to be used as anything from appetizer holders to drink coasters. 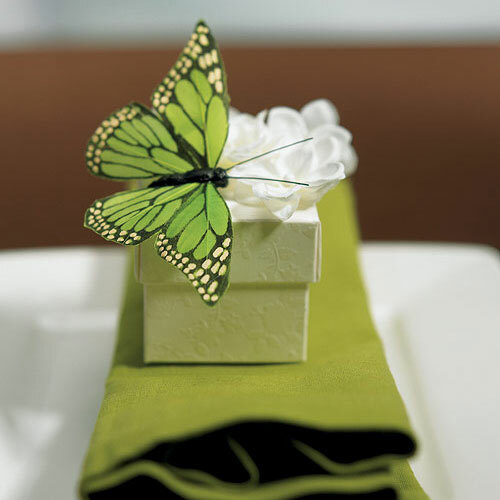 Make your dream design with our custom table decorations - a perfect addition to any wedding celebration.